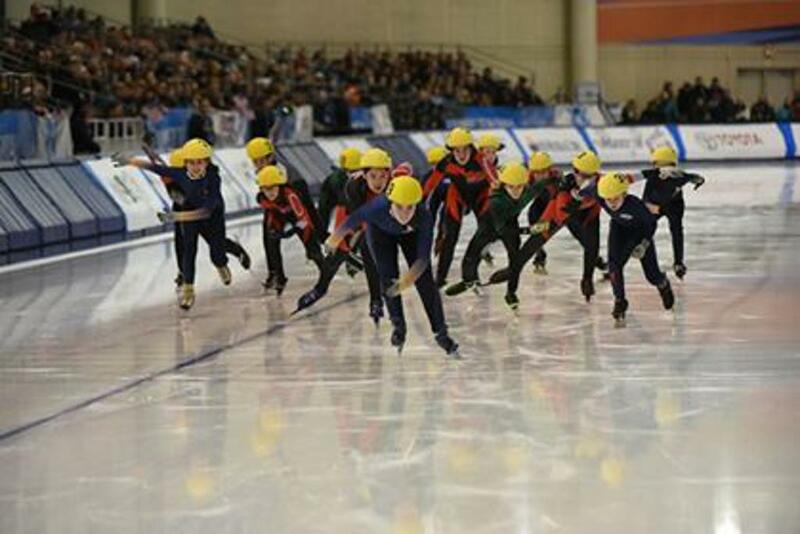 If you love to skate, but want something other than figure skating or hockey, you can race! 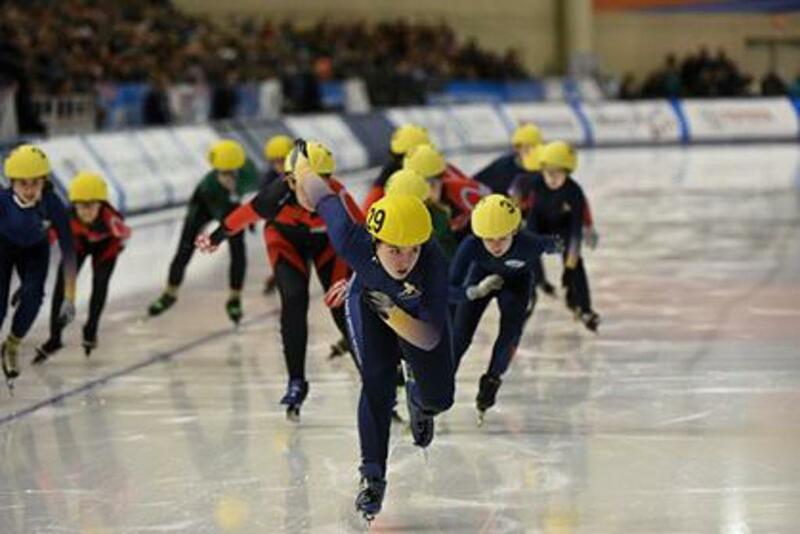 The Franklin Park Speed Skating Club trains skaters to compete locally, regionally and nationally in the exciting sport of short track speed skating. Practices are on Tuesday evenings from September through February. 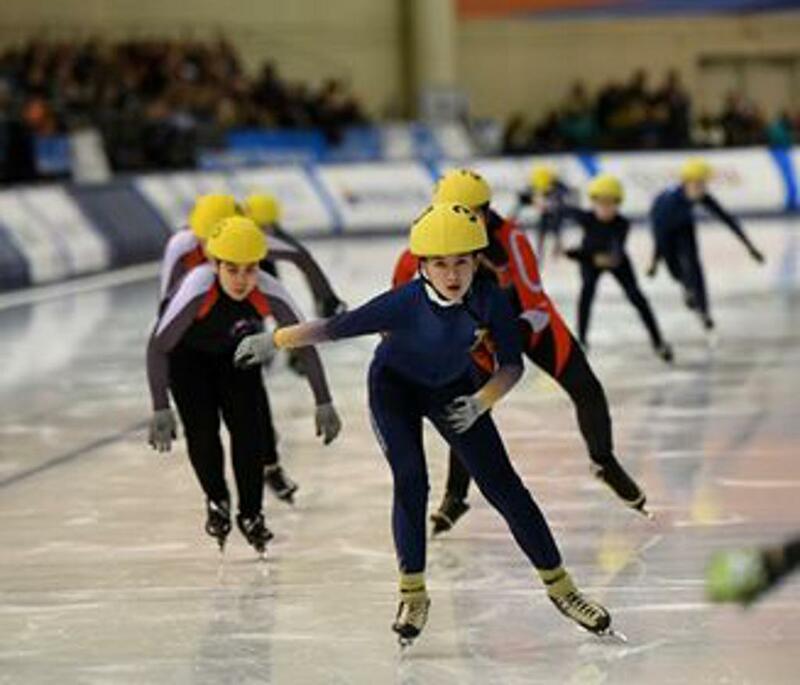 You can try the sport using your hockey or figure skates. Once you’ve decide to join the club, our coaches will help you select proper equipment. 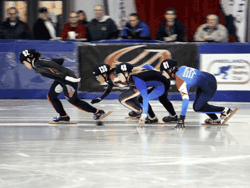 WANT TO SPEED SKATE? Contact Dejan Gakovich at 630-853-0453.